Scholastic found that in 2014, the average teacher spent $750 a year on his or her classroom during the previous school year. I read this number and laughed. While I am blessed with a pocket of classroom money (from our PTO) my classroom investment is definitely more than $750 a year. In the past few years, I have been blessed to turn to Donors Choose to help fund some larger classroom wants and needs. 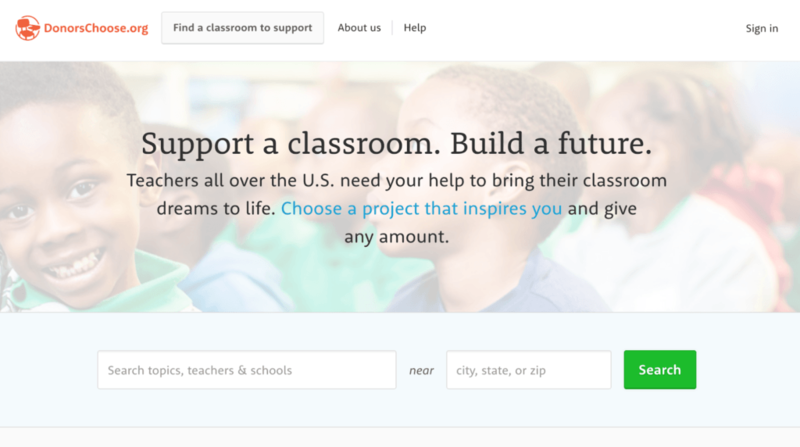 Donors Choose is a crowd-funding hub that allows public-schools to request classroom materials, and for people across the world to fulfill those requests. Donors Choose helps connect the public to schools and helps lessen teacher spending by providing materials that students need to learn- making connections, and helping to fill the gap in unfunded school programs. 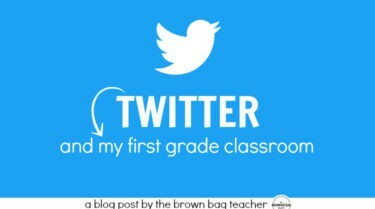 I began using Donors Choose my first year of teaching. I was entering a 5th grade ELA classroom that had ZERO books published before 1990 and my 5th graders never went to the school library! 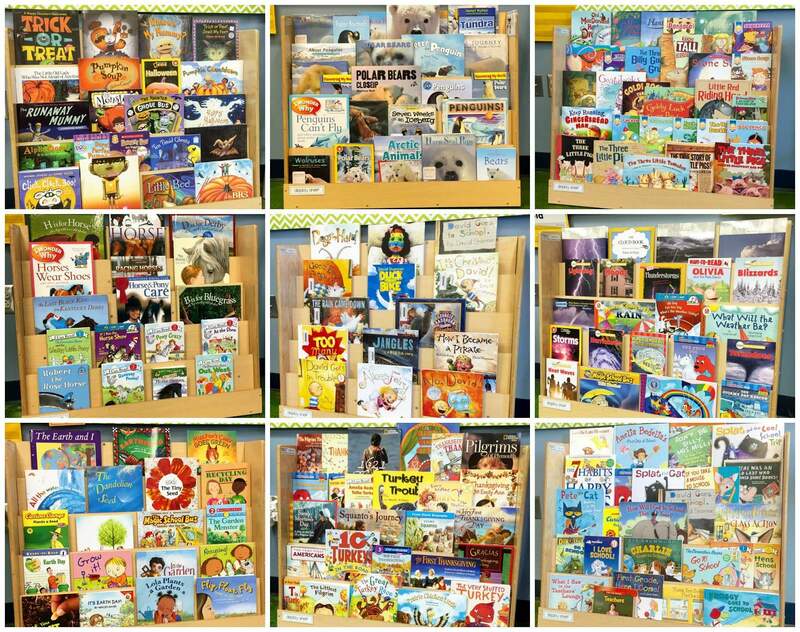 Posting a project through Donors Choose, we had over 40 graphic novels donated to our classroom. 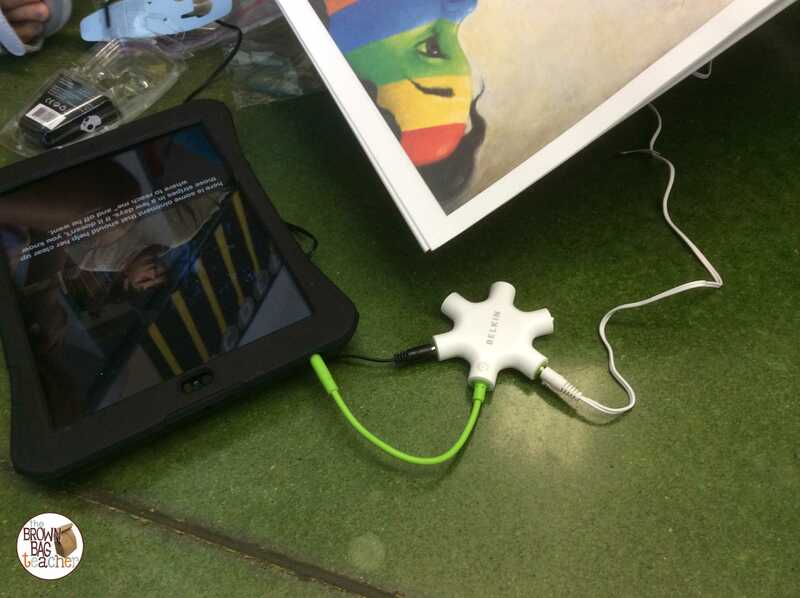 Throughout the next three years, we’ve been blessed with two classroom iPads, materials for learning about money (magnetic money, fake money, books about money), two iPod touches for Listening to Reading, a class set of Scholastic News and Science Spin magazines, 3 Hokki stools, and an awesome set of math board games. 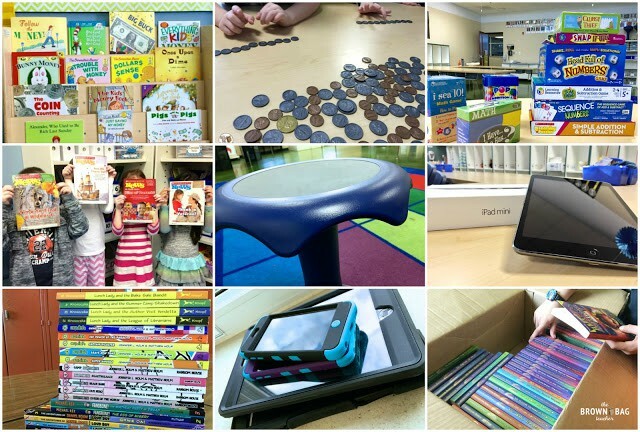 In three years, my classroom has been blessed with over $2,000 in learning materials. Before creating a Donors Choose account, make sure to check with your Principal about getting started. Some districts only allow certain items to be requested, while other districts don’t allow it at all. My district requires pre-approval before projects are posted on the site. Different types of projects require different numbers of credits. Taking a school field trip requires 6 credits; while choosing a $400 or less from one of the Donors Choose vendors only requires 1-2 credits. For your first project, you’ll want to choose a smaller project. Projects under $400 are more likely to be funded. Even as someone who has had lots of projects funded, I still try to keep my projects small or break my larger projects into smaller chunks. Donors Choose has this great guide for commonly requested materials and where to request them from. May I Ask for Anything? Short answer – yes! Longer answer – it depends on the number of account credits you have. Currently Donors Choose works with ___ vendors. 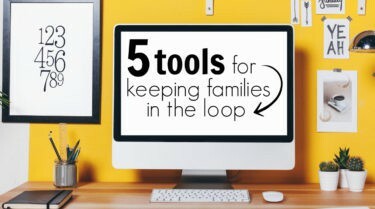 These are the easiest projects to make and require less time to approve. Once you have ___ credits, you can begin requesting materials from outside vendors, bring in guest speakers to your school, and take field trips! 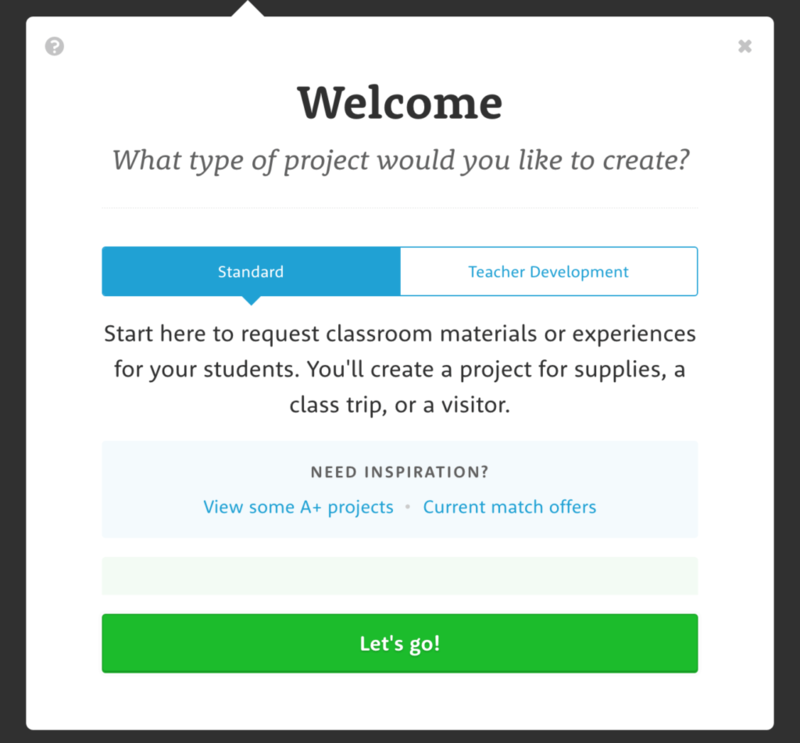 Before posting a project, you’ll always want to check the match page here. This page highlights companies that are offering special match codes and opportunities for 50% funding. If you write a project that follows the directions of these special matches, your project will automatically be 50% funded!! This is how I had my set of money math books and graphic novels funded! Be specific. When writing your description and explanation, be specific and make it real. Personalizing your classroom and your students is critical. You want donors to feel connected and feel moved to give. Plan Ahead. Although most funded projects are funded within ___ weeks, you’ll want to work 2ish months ahead of time. It takes time for your project to be approved, for you to promote it, for it to be funded, and for the supplies to arrive. $1 matters. The more individual donors, the higher your project will rank. So, even if your friends/families/random strangers donate $1, it helps your project! 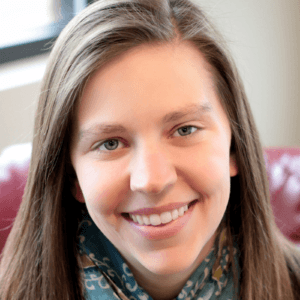 My Project is Live…Now What? Promote your project on Twitter and social media. Spread the word! Make sure to use #donorschoose and #bestschoolday hashtags when you share. Look at Match Funding BEFORE you decide on a project. It’s an easy way to get 50% of your project funded! If comfortable, share on Facebook, Twitter, Instagram, and other social media sites. If you’re really brave (I’m not) and have permission from your Principal share your project with your families. 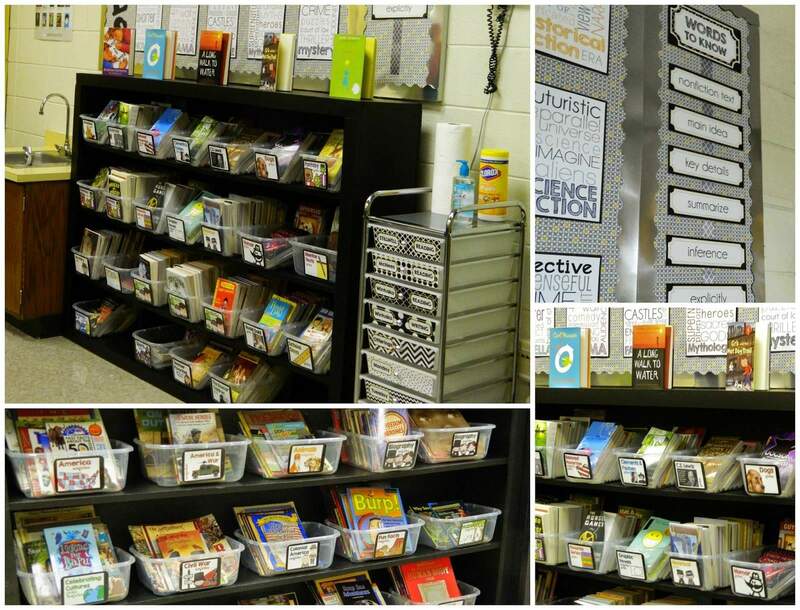 Donors Choose gift cards make awesome Teacher Appreciation Gifts. 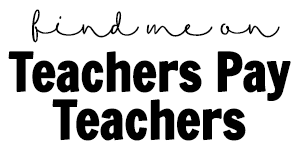 If your PTO does anything for teachers around this time of year, possibly suggest a Donors Choose gift card as a gift! Become a member of the many Donors Choose communities. Through these communities you’ll learn about special match codes, funding opportunities, and have the opportunity to learn from other Donors Choose pros. My favorite online community is Caring Classrooms on Facebook. This group (run by Laura and Francie) offer weekly funding opportunities, tips on maximizing your project request, and leaves you with a warm-fuzzy teacher feeling. My Project Has Been Funded! Woohoo – now it’s time to celebrate and share the great news. You’ll need to confirm that you still need the materials and Donors Choose will send a fax to your school, sharing that your project has been funded! Typically the materials arrive within a few days/weeks. 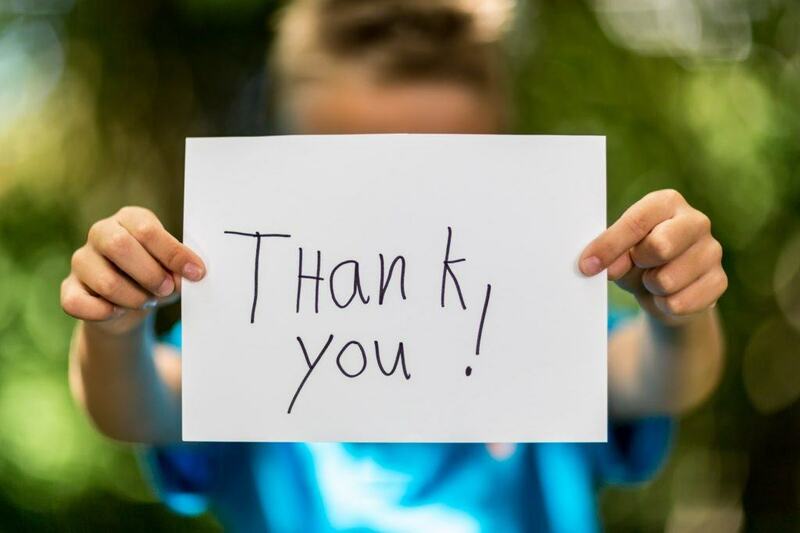 After the materials arrive, your classroom will have the opportunity to say “Thank you!” You’ll be asked to post 5-6 photos of the donations in action, as well as, make thank-you cards for the donors. Although thank-you cards aren’t required in every case, I would always encourage you to write them. Even if you don’t have an address to mail them to, you can send them to the Donors Choose offices in New York. 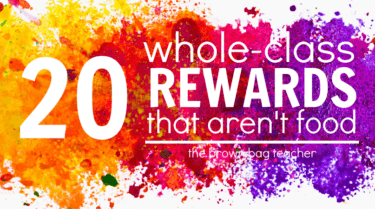 Practicing appreciation is such an important life skill and it’s the perfect time to model this for students! Before you post any pictures of your students using the donated resources or experience, make sure you have families fill out a permission form. While your district form *might* cover you, I like to be careful so I send home the form Donors Choose provides for families to complete. What If My Project Isn’t Funded? Sad day, friend. I know it’s hard when your project isn’t funded but it happens. I’ve had several projects that haven’t been funded and it is okay. What does an unfunded project mean? You expected magic. You posted your project and then, didn’t touch it again. You didn’t share it with friends/families/social media. The project description needed tweaking. Copy matters and sometimes we need an outsider’s perspective. Did you use too much education jargon? Does your project make sense to someone outside of the classroom? Is your project actually a need or just a want? The rules weren’t followed. Teachers love giving directions but sometimes we’re not so great at following them. Donors Choose has a great blog and Q&A with many tips, tricks, and suggestions. If your project isn’t funded take some time to reflect on why it didn’t work. Once you’ve made the necessary tweaks and edits, you can always repost your project. Any points spent on the project are returned to you. Any money that was donated to your project is given back to the donor with the option of putting it toward another project. 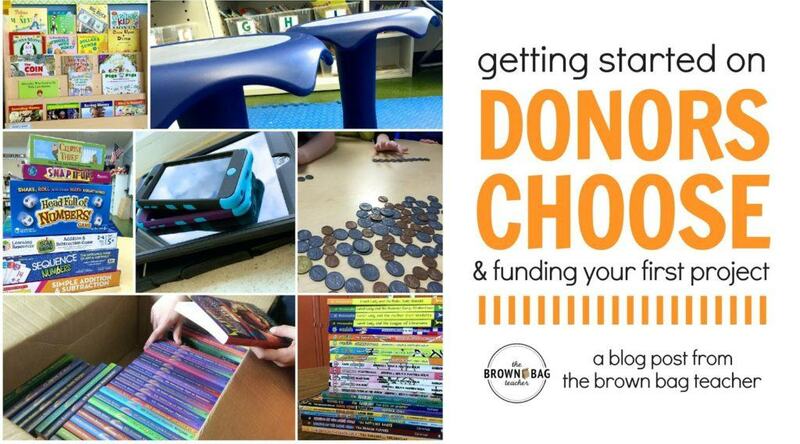 So friends, do you use Donors Choose in your classroom? If so, what projects have you had funded? Any tips or idea for quick funding? 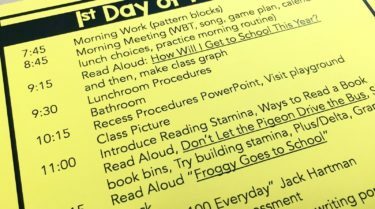 I’d love to hear your ideas and create a great list of tips for other teachers! I had a flexible seating project funded in a week towards the end of the school year! I worried about it getting funded by the end of the year so I could get the materials received and ready to use at the beginning of next year. It was a $700 project with wobble chairs, balance ball chairs and mats. I felt like I could support the crate chairs, floor cushions and other non-expensive seating and stated that in my project so donors knew that I was attempting to fund part of the project myself. I guess that was my way not to feel "guilty" for asking for funds. Donors Choose lets you know everything about what your project "gets" such as %50 matching and points so you don't have to worry about any of that. Just set up your project, promote it through social media, and place your materials order after being funded. Once received, go through the "thank you" process and DONE! My project was so quick and easy. A super easy way to fund a project! Glad to hear it was super fast and easy for you! 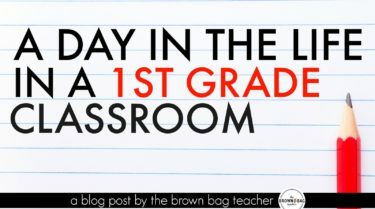 I just wrote my first project today and it was on flexible seating. I wish I had thought to write what I am contributing too. Oh well – it's a learning curve! Thank you for sharing! I am looking to use flexible seating myself next year! I was hoping to write a similar proposal but I have to check with my district first! Thanks for sharing! Can before and after school enrichment programs that are contracted with a district use this? You convinced me to finally give it a try! I have had an account for 2 years and haven't posted a project until today after reading your post! I'm waiting for it to go live so thanks for that extra push today! Yay!!!! I am so glad to hear that. When your project goes live, let me know. I'd love to check it out!! Wow! A $1400 project is a HUGE project. I'm glad you had success with it but that is not normally the case. Have you checked out the giving communities I mentioned above? I've found great ideas and resources through them! 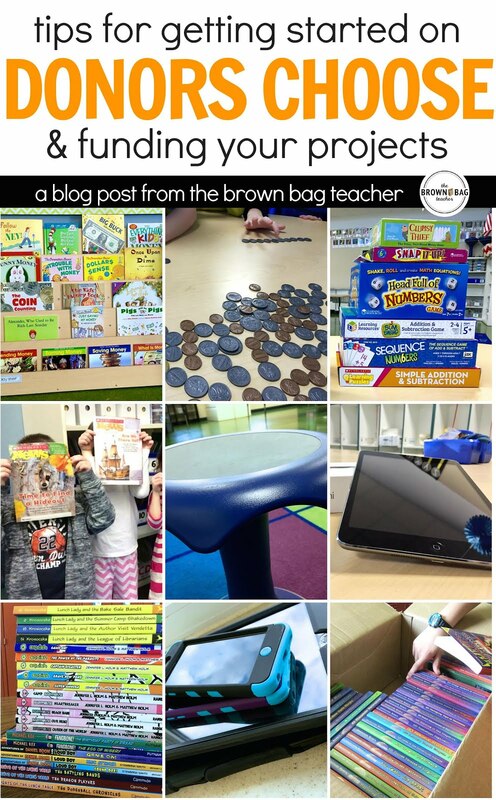 How do you share your projects with your classroom families, or do you share them? I've heard people who give their DC project link to their current classroom families and have had success. I've been hesitant to do that for some reason – I think because our school is listed as a high povert school and I feel like that might be offensive to my families. Maybe that's a silly reason! Supplies I did say DC. I received a nice gift card during Teacher Appreciation week!! This is helpful – I posted a project last week but now I'm hesitating on how to get the word out. I don't have support or encouragement from my own family and I don't really go on social media but I suppose I ought to bite the bullet and go that direction. Any further ideas on how to press forward? Hi Karen! What's your project link?? I would definitely share it on Twitter with the #donorschoose and #bestschoolday hashtags, as well as, join a Giving Community. I've linked my favorite community above. I've learned a TON about Donors Choose through Caring Classrooms and love the collaboration!